Welcome dear SNSS Friends! 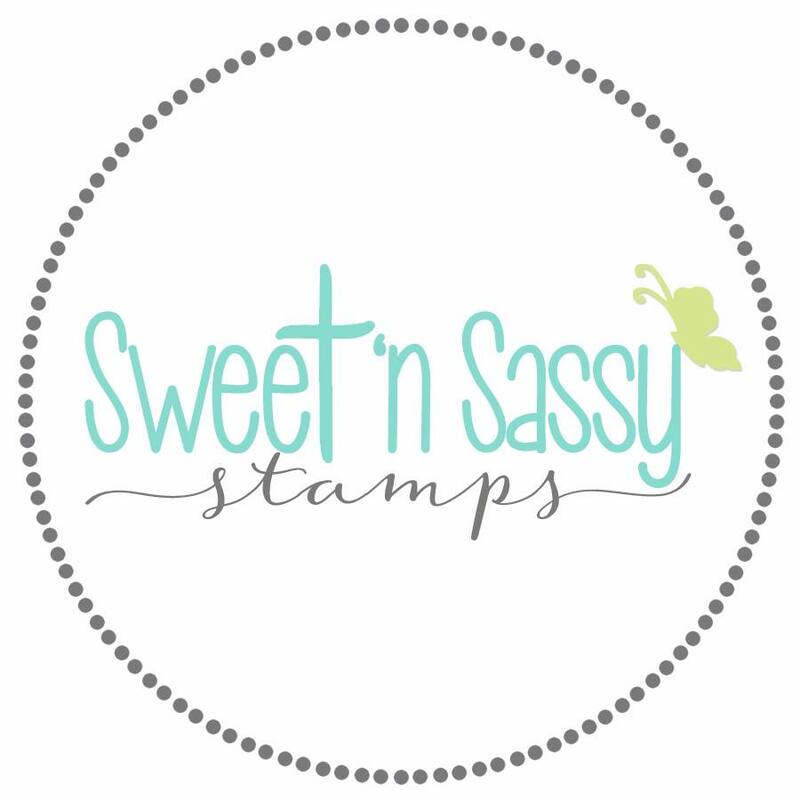 Having celebrated Thanksgiving just one week ago, I want to take a moment to thank Korin and Sweet 'n Sassy Stamps for giving me the opportunity to serve on this awesome Design Team! I love working with the variety of stamping styles, Christ honoring images, and scriptural sentiments offered by Sweet 'n Sassy Stamps! I am doubly blessed to live not far from Korin, so have gotten to know her personally, and I can honestly say that she truly is a sweet and generous person determined to follow the leading of the Lord! 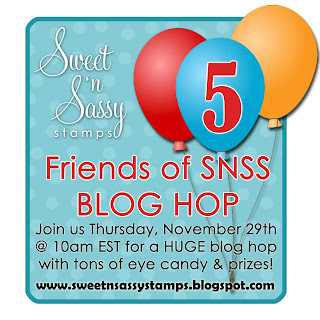 With only two days left in November, Sweet 'n Sassy Stamps is continuing their five year anniversary celebration with a HUGE Friends of SNSS Blog Hop! Thirty-seven talented Sweet 'n Sassy Friends have prepared tons of eye-pleasing projects using some of your favorite stamp sets and digital images. You might want to grab a warm beverage and some tasty snacks, get comfortable, and get ready to hop along for some wonderful eye candy and a chance to win several Prizes! Four lucky commenters chosen from four random participants will win a $15 credit to the SNSS Store. You will have until midnight EST on Friday, November 30th to leave your comments. 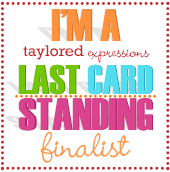 The four winners will be announced on the SNSS Blog on Saturday, December 1st at 8:00 AM EST. 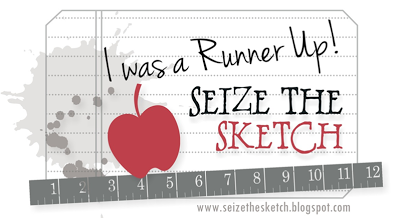 Instead of a lo-o-o-ong blog list, we are using a blog hop linky tool for you to use to hop from blog to blog. Please see the linky tool at the end of this post! If you enjoy silhouettes, SNSS has some gorgeous silhouette stamp sets. 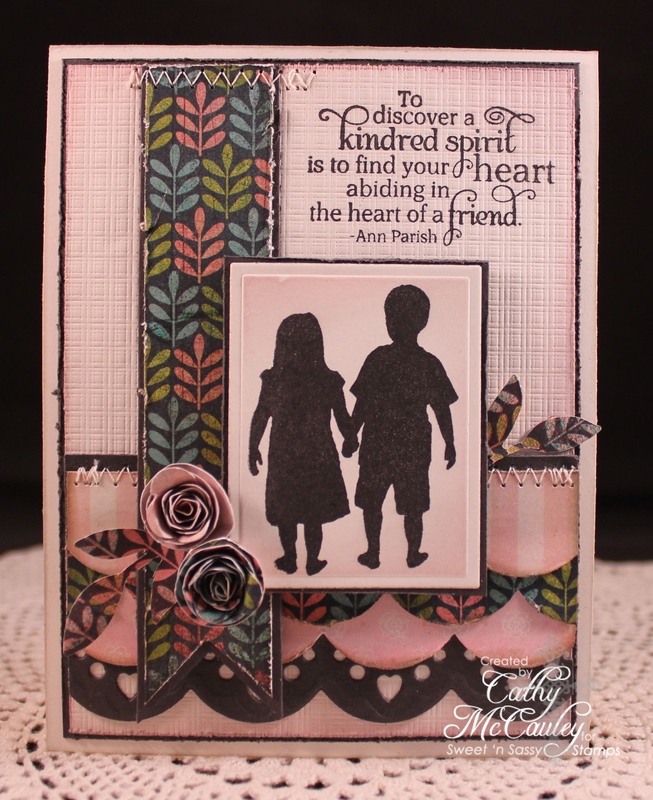 One of my personal favorites is Together Silhouettes designed by Dina Kowal. 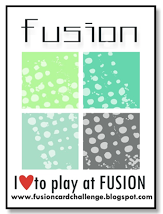 Creative Nugget: This adorable silhouette image was stamped using Versafine Onyx Black ink, cut with a rectangle Nestie, and sponged with Spun Sugar Distress Ink while still in the Nestie. 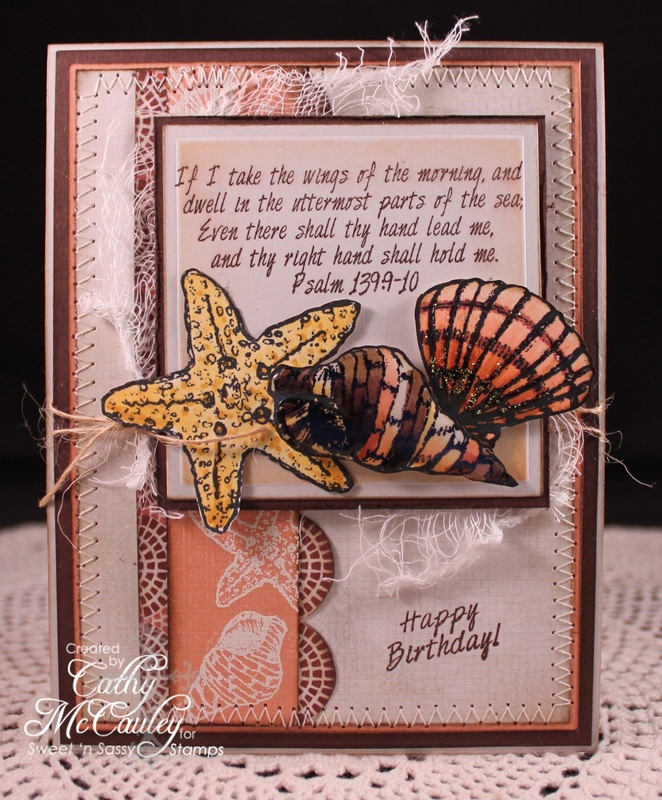 Smokey Shadow card stock and Basic Grey scallops were layered and stitched to the Vintage Cream card base. A fishtail banner was hand cut and stitched to the card with the main panel popped up on top. 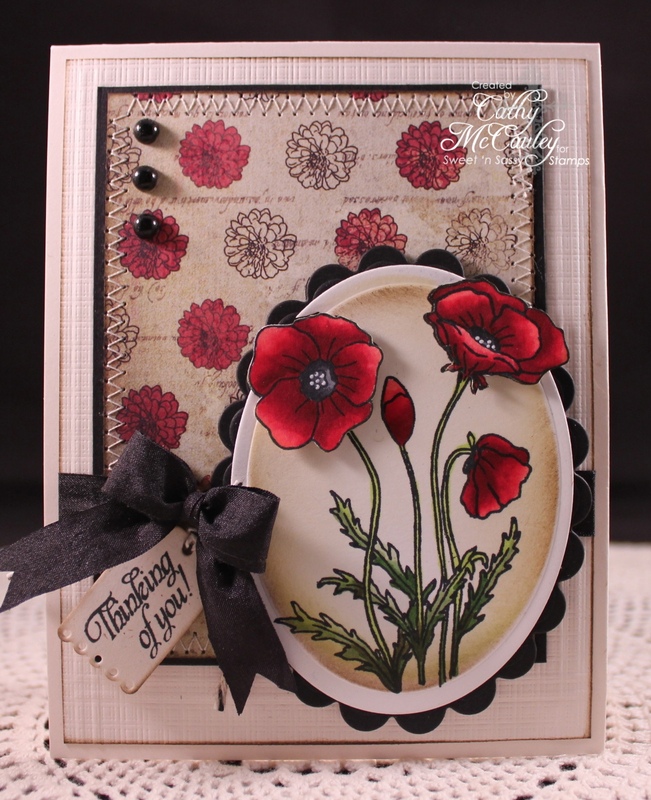 A few rolled flowers and die cut leaves were added to finish the card. 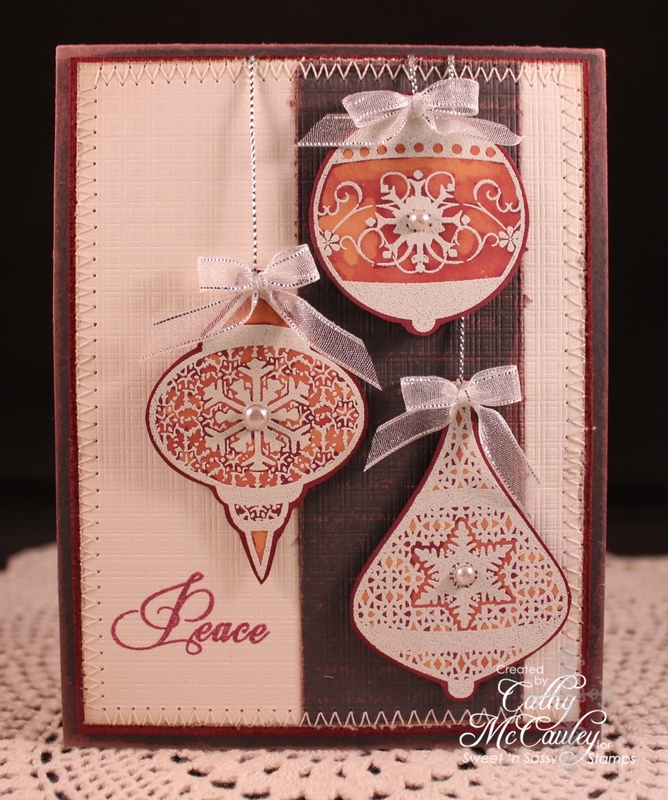 Since Christmas is just around the corner, I used the beautiful Vintage Ornaments stamp set and some bleach for my second sample. Creative Nugget: The "Light of Christmas Background Stamp" and bleach was used to stamp a strip of Smokey Shadow card stock. This produced a kind of burgundy color that is very hard to see in the photo. This strip and a Vintage Cream panel was stitched to Scarlet Jewel card stock and mounted on a Smokey Shadow card base that had bleach applied to the edges. 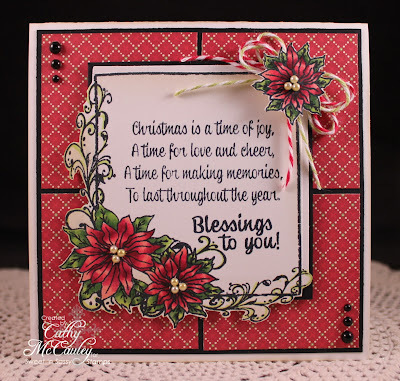 The sentiment from the Vintage Ornaments stamp set was stamped using Scarlet Jewel ink. This panel was sent through the Big Shot with the Canvas Impression Plate. The ornaments were white embossed on Scarlet Jewel card stock, painted with bleach, and fussy cut out. They are hanging on the card with silver cord. Silver bows and pearls were added to finish the card. Thanks so much for stopping by...SNSS appreciates you so much! Don't forget to leave your comment for a chance to win one of the prizes before continuing on your way. Have Fun Hopping! Happy Saturday, everyone! I trust you all had a wonderful Thanksgiving. I for one ate way to much, and even now we are living on the leftovers! The bounty of our Thanksgiving meal and the friends and family that surrounded our table made me realize how much we have to be thankful for. Most of all, I'm thankful for our Lord and Savior, who paid the ultimate sacrifice for my salvation. Even though the Thanksgiving holiday is over for this year, I hope the many blessings in our lives cause thankfulness to reign in our hearts all year long. Time marches on...and since this is Saturday, it's time for a new sketch at The Sweet Stop. My card sample for this week focuses on the next special holiday right around the corner...Christmas! Creative Nugget: A new set, but currently unavailable, at the Sweet 'n Sassy Store called "Christmas Is," was used for this card. 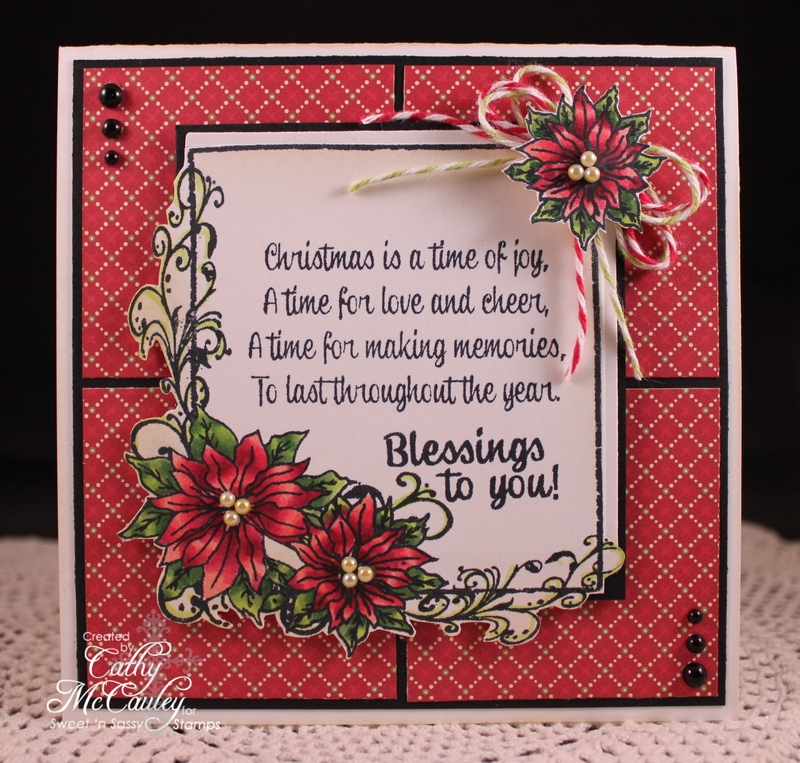 The pretty poinsettia frame is perfect for sending Christmas wishes. The frame was stamped and colored with Copic Markers. The poinsettia corner was fussy cut, making it possible to cut the other two sides with a Square Nestie. The sentiment, from the same set, was stamped in the frame. This was popped up on papers from the Christmas This & That Paper Pad by Echo Park, True Black card stock, and mounted on a Pure Luxury card base. Another little poinsettia from the same set, was stamped, colored, hand-cut, and added to a Baker's Twine bow in the upper corner. 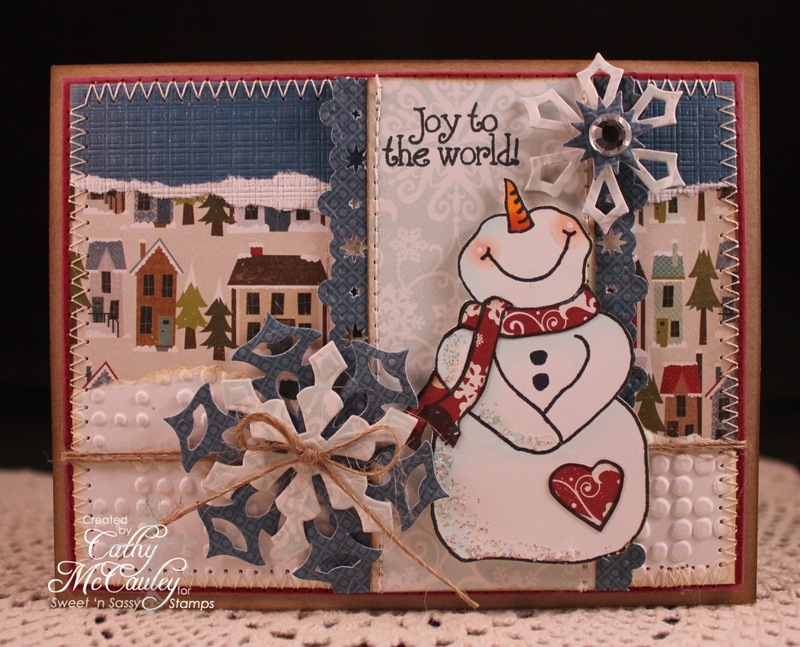 Pearls added to the corners and the centers of the poinsettias, finish the card. Check out the other wonderful samples by the Sugar Baby Team. This was a fun sketch to work with, so I hope you'll be able to join us this week at The Sweet Stop! 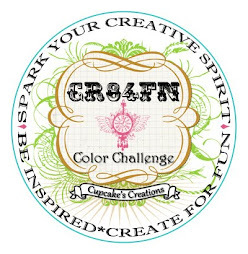 We look forward to seeing your creations! I'm so thankful you decided to stop by for a visit...Have a wonderful weekend! Only 31 more days until Christmas! 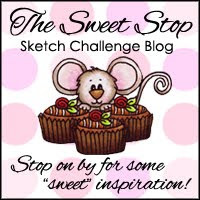 Welcome everyone...it's the third Saturday of the month (can't believe that Thanksgiving is less than a week away), AND time for another sketch with a spin at The Sweet Stop! With visions of roast turkey, stuffing, and all the fixin's, the spin is to use a tasty treat somewhere on your stamped creation. There's also a chance for a prize at the Sweet 'n Sassy Store where all the digis will be on sale until November 21st...so let's get started! I was thinking about foods that go together...like turkey and stuffing, bacon and eggs, peas and carrots, but my favorite is milk and cookies! Creative Nugget: This darling Tiddly Inks Cookie Bugg digi was printed on Cryogen Iridescent White card stock and colored with Copic Markers. The image was cut using a Square Nestie and Diamond Stickles were added to her wings. The milk glass was printed and fussy cut from Neenah Solar White card stock. A liberal layer of Glossy Accents was added before popping it on the card with Dimensionals. The designer papers from Bo Bunny and My Mind's Eye were backed with Purely Pomegranate and stitched to a Neenah Solar White card base. The sentiment is from the You and Me clear stamp set by Sweet 'n Sassy Stamps, and was hand cut to fit on the banner. The flowers were punched twice and topped with a button threaded with some button twine. A few pearls finish the card. 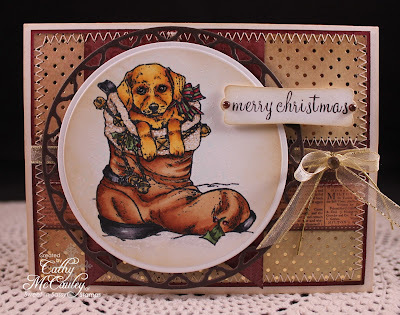 Now it's your turn, but before you rush off to start your SSS185 card, check out the marvelous creations by the other Sugar Babies for some fabulous inspiration! Thanks so much for stopping by...and if I don't get a chance to post again before Thursday...Have a wonderful Thanksgiving! 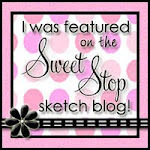 Happy Saturday sketch lovin' friends...time for a new sketch at The Sweet Stop! Hope you've all been having a wonderful week. It's definitely turning colder here, and there was even supposed to be some snow, but it never materialized! Winter is finally here, and along with it, the winter holidays. In fact tomorrow is Veteran's Day...or Remembrance Day if you are in Canada or the United Kingdom. With that in mind, I created my sample for this week's sketch. I have quite a few friends and family members who are veterans including my DH and brother-in-law. As a nation we owe a debt of gratitude to these brave men and women who put their very lives on the line to protect us and our freedoms. Let's remember to pray for them, especially those who are serving in dangerous places around the world. Creative Nugget: This was a very clean and simple sketch..the hardest kind for me since I do love my layers, but I must say, this card came together easily. 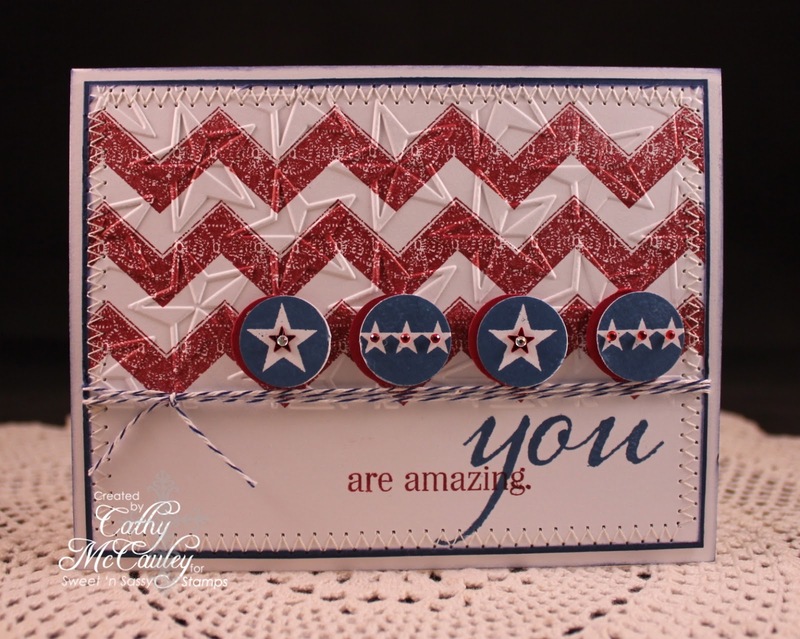 The chevron stripes from Grunge Borders were stamped in Cherry Cobbler at the top of the panel. The stars were embossed on the top also, right over the stripes. The sentiment from the Sweet 'n Sassy clear stamp set, You, was stamped at the bottom. This panel was stitched to Enchanted Evening and attached to a Neenah Solar White card base. Some Baker's Twine separates the stars and stripes from the sentiment. The star circles from Seeing Spots were stamped in Nautical Blue and punched out with a 3/4" circle punch and offset with Cherry Cobbler. 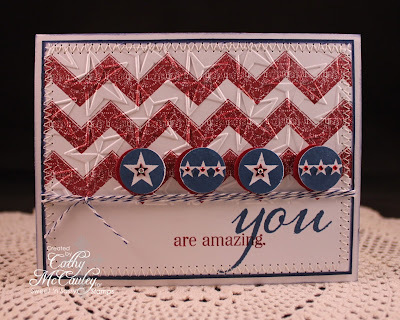 This card was also used for the Ways to Use It Challenge this week on Splitcoaststampers where Toni challenged everyone to make a thank you card with veterans in mind. The men and women who serve in our military truly are amazing! Now let's check out what the other Sugar Babies have done with this sketch...they are truly amazing as well! Can't wait to see you over at The Sweet Stop this week! Thanks so much for stopping by...I always appreciate when you do! Have a fabulous weekend! Hello friends...what an eventful week we've had! I want to begin by expressing my sincerest thoughts and prayers to those on the East Coast whose lives have been uprooted by the devastation of Hurricane Sandy. What we experienced here was mild in comparison and not nearly as severe as predicted, and for that I am grateful. My card sample for The Sweet Stop was made with these thoughts in mind. Creative Nugget: The sketch design for this card was followed exactly and kept pretty clean and simple. The background was embossed with the Canvas Impression Plate and a few score lines added for interest. The DP layer was stitched to True Black and black pearls were added to the corner. The poppies from the Poppies and Greetings stamp set by Sweet 'n Sassy Stamps were colored with Copic Markers and cut using the out-of-the-box technique and an oval Nestie. Distress inks were sponged on all of the edges. Two of the poppies were stamped again, colored, cut out, and popped up for dimension. This was adhered to a True Black Scalloped Oval Nestie. A Black seam binding bow and a sentiment tag were attached. Everything was mounted to a Soft Stone card base. We have LOTS of inspiration for you this week as our Sugar Baby team is growing, and the card samples are simply gorgeous! 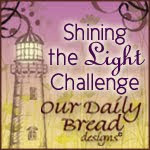 So take a peek at them all and welcome the new DT members by leaving a little love on their blogs. 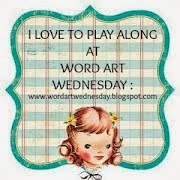 Then come join in the fun this week at The Sweet Stop! We look forward to seeing all of your wonderful creations! Thanks so much for stopping by...have a wonderful week, and don't forget to VOTE on Tuesday! It's hard to believe Sweet 'n Sassy Sassy Stamps is celebrating 5 fabulous years this month. Time sure flies when you're having fun! We have a lot planned this month in honor of our 5th birthday starting with today's special DT Favorites Blog Hop. The best part about this hop is that all of the sets the DT is featuring are on sale---25% off today through November 7th!!! I hope you enjoy the beautiful creations shared today featuring our favorite Sweet 'n Sassy Stamp sets!! 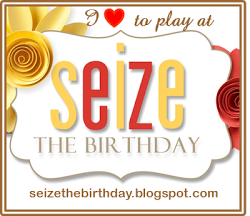 The hardest thing about today's Blog Hop was choosing a favorite...I love them all! 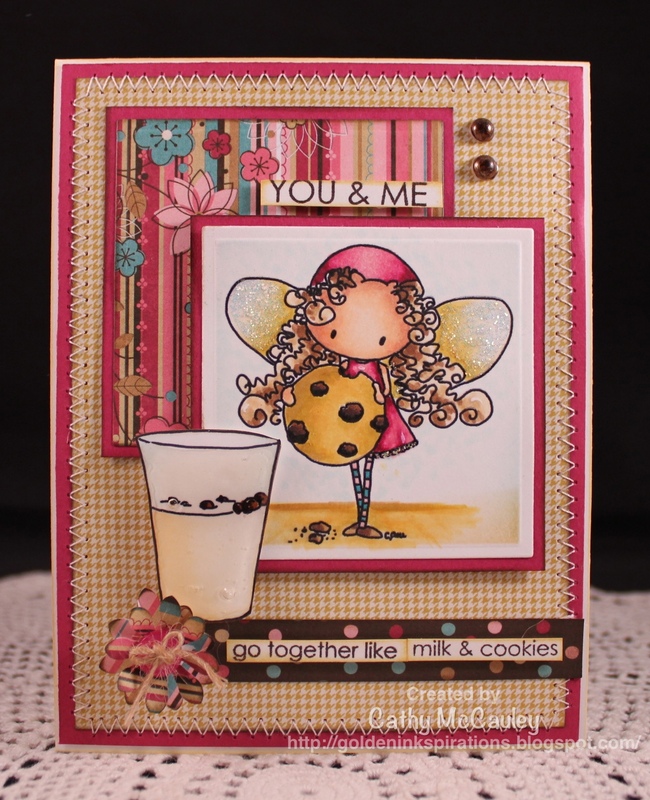 From cute and whimsical to vintage and collage, Sweet 'n Sassy Stamps has a stamp set to suit every stamping style. Since I am on a mission to get my Christmas cards done ahead of time this year, I chose two of my favorite Christmas sets for my first two samples. 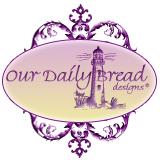 Creative Nugget: If you've been visiting my blog for a while, my first favorite should not come as a big surprise. I cannot resist this adorable puppy from the Christmas Puppy clear stamp set. The detail on this image is perfect for any coloring medium, but I especially love coloring it with my Copics. No matter how much I try, I cannot help but make this pup golden! LOL! My second sample Features one of the cutest snowmen ever! Creative Nugget: See what I mean! I just love this happy face! This joyous fellow is from the Welcome Jesus clear stamp set. He can be colored in a jiffy, or paper pieced as was done here with the scarf and the little heart. Torn paper, sewing, and a few snowflake dies were added to finish this card. I chose this last favorite stamp set before the devastating effect Hurricane Sandy had on the east coast, especially the beaches of New Jersey, New York, and Maryland. Many people living in these areas have lost everything, and my heart goes out to them. Please remember them and all those still without power in your prayers. Creative Nugget: I'm so thankful that even in the midst of devastation, the Lord holds us in His hands. 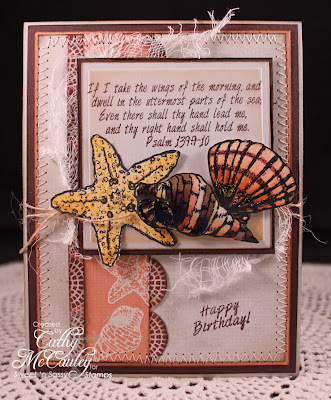 Beauty By the Sea is a wonderful stamp set with six shell images, six sentiments, and two Bible verses. Korin's Sketch Challenge from yesterday at Splitcoaststampers was the perfect inspiration needed to begin this card. The smaller shell images were embossed in white down the Groovy Guava strip, and the larger shells were colored with Copic Markers. Cheesecloth (thank you, Monika), Glossy Accents, and Stickles were used for added dimension to finish the card. Are you keeping a list of all your favorites so far? I hope you've been inspired by my cards today, but don't stop now...head on over to Giovana'a blog for some more fabulous eye candy! Don't forget...all the sets you see along the way are on sale now through November 7th! Thanks so much for stopping by...have a blessed day!